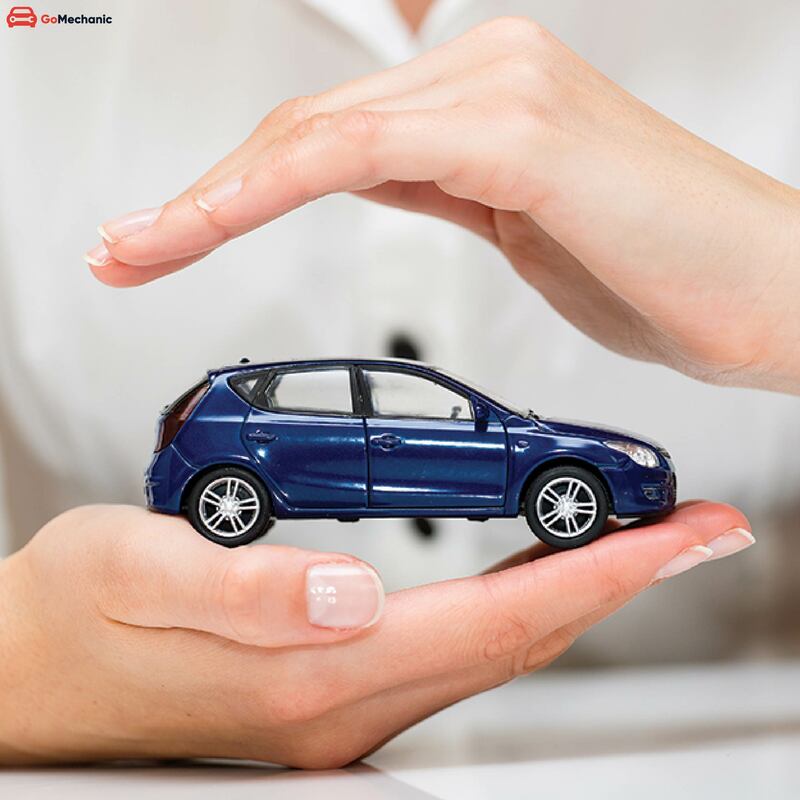 Your Car needs a plethora of car fluids to keep it running in top shape, and one of the easiest and most important things you can do for your vehicle is to ensure that the fluids are maintained at the proper level and in good condition. Fluids play a huge role in almost every facet of your car, including fuel economy and longevity. 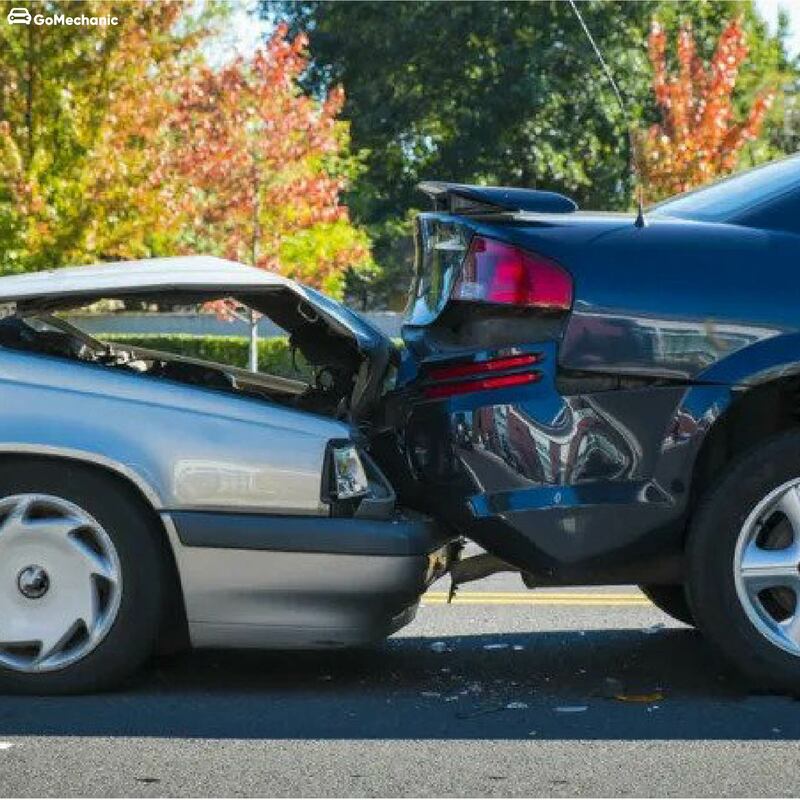 Keeping them at the proper level will help your car last longer and drive better, something we can all get behind. Performing regular scheduled maintenance addresses the condition of the fluids, but it’s also important that the fluids remain at the correct level between these services. Beyond fuel, (an obvious one!) here are five of the most critical fluids and how to recognise if your ride has a problem with one. What? The most, if not, one of the most important fluid in your car. All internal combustion engines require engine oil to lubricate the many moving internal parts. Engine oil is the lifeblood of your vehicle. Where? Checking your car engine oil level is as easy as popping the bonnet, finding the oil dipstick, pulling it out, and wiping it down. Repeat that and you’ll have your oil level. Before checking the oil, make sure to shut the engine off and wait a few minutes for it to cool down. The engine oil dipstick is typically located at the front of the engine. In most new cars, the handle is circular and yellow. If the oil looks dirty or is low or below the low marking, it’s time to change the oil. When? Change the oil about every 8,000 to 10,000 kms, or according to the manufacturer’s recommendations. What? This one’s a no-brainer. 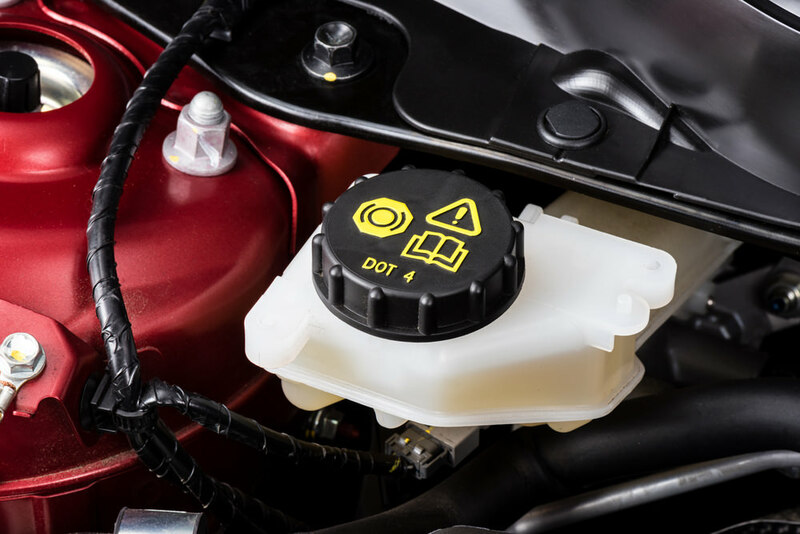 The brake fluid is responsible for the proper functioning of your car brakes. When you depress your brake pedal, the master cylinder (which is attached to the brake pedal) moves brake fluid through the brake lines and into the brake callipers or wheel cylinders where it is used to apply the brakes. Where? 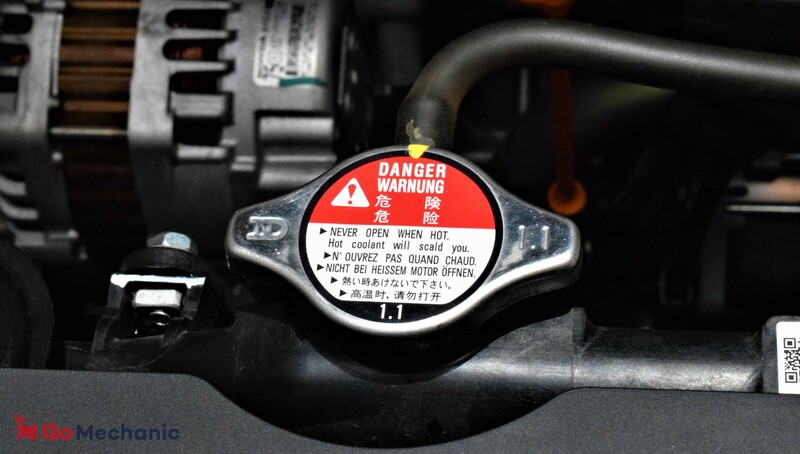 The master cylinder reservoir is typically located at the back of the engine. Most reservoirs are translucent and come with a line that says maximum or minimum. Clean brake fluid should be a nice golden or no colour. If it’s brown, it’s time to flush it. When? It generally recommended, changing your brake fluid every two years. Car needs fluid needs replacement? What? Like brake fluid, Power Steering fluid is part of a closed system, so it should also never be low. Power steering fluid is the hydraulic fluid that transmits the power in the steering wheel to help you turn the wheel. 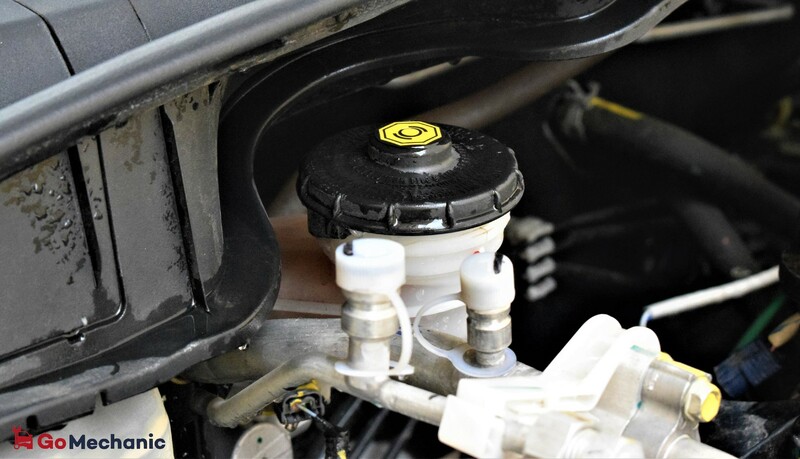 The power steering fluid is an important component of your power steering system, so changing it out prolongs the life of the system as well as ensures maximum power. If you don’t change this fluid, it causes the power steering system to work much harder and eventually break down. Where? Look for either a dipstick or reservoir in the engine bay. The process is similar in that you’ll remove the dipstick or check the markings on the reservoir. If the fluid is low just top it off, but it’s essential to use the type specified for your vehicle to avoid damage. When? 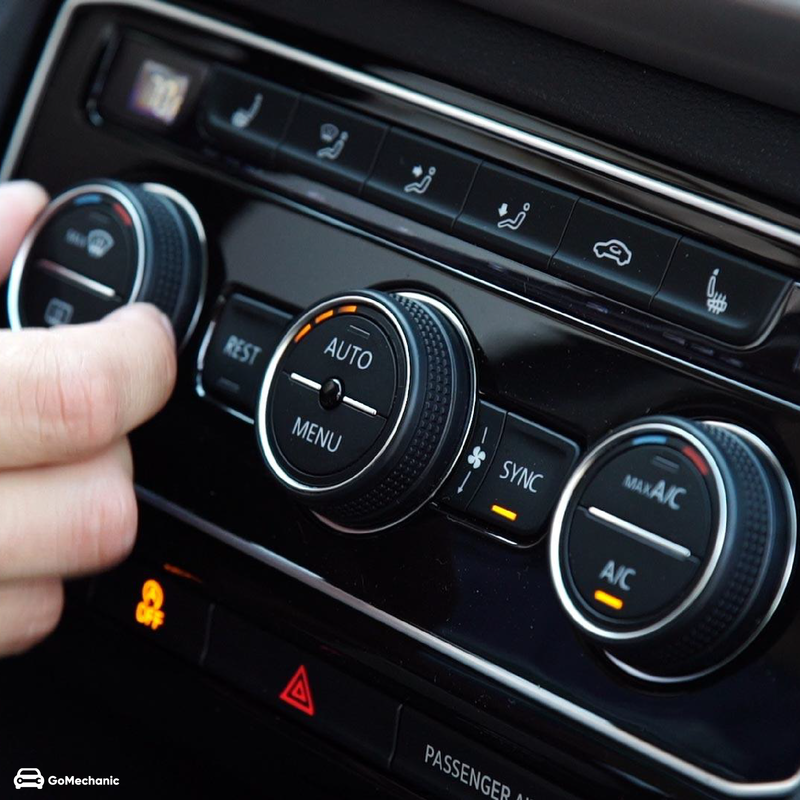 There’s not a specific mileage interval at which you should change your power steering fluid, though the owners’ manual for newer vehicles may include a recommendation. A good habit is to check it once a month or so when you check your oil to make sure it’s at the right level. What? 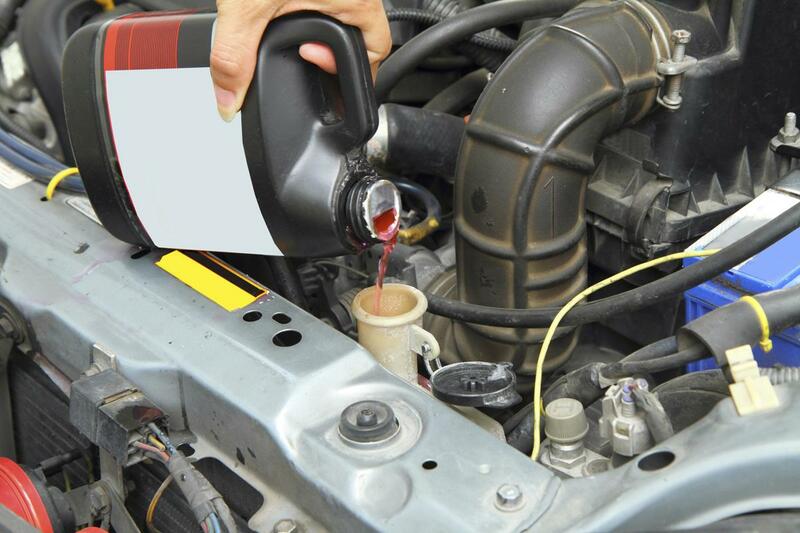 Transmission fluid keeps your transmission lubricated, which can prevent many expensive issues from developing. Where? 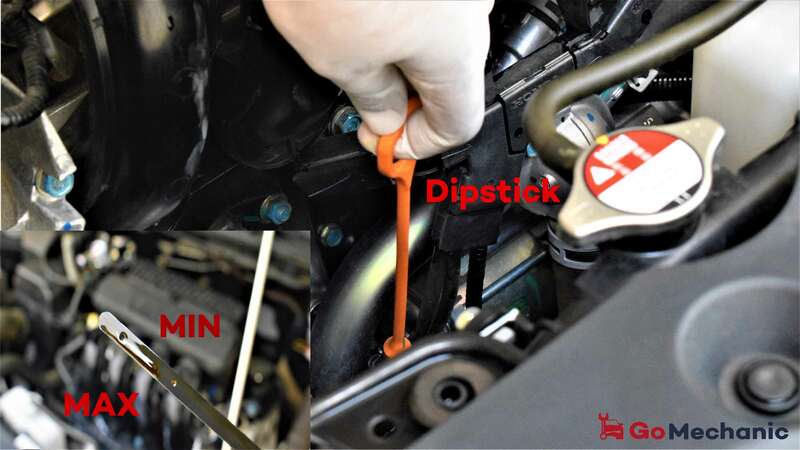 The transmission dipstick is usually located in the front of the engine on front-wheel drive vehicles and at the back of the engine on a rear-wheel drive car. Like checking the engine oil, pull out the dipstick and wipe it off. Insert it back in and pull it out again to check whether the level is low or full. Check the condition of the fluid. Transmission fluid should typically be red, pink or light brown. If there’s a burnt smell or the fluid is dark brown, it needs to be replaced. When? Change the transmission fluid every 50,000 to 80,000 kms. Where? The coolant tank is usually translucent and has minimum and maximum markings on the side of the tank to let you know if the fluid is low. Before adding more coolant, check whether it’s already premixed or if it needs a 50-50 mix of coolant and water. When? The coolant system should be flushed and replaced every 60,000 to 80,000 kms. Warning: Never check your coolant while the engine is hot. Pressurised coolant can spray and cause burns. Always wait for the engine to cool completely before checking the coolant.